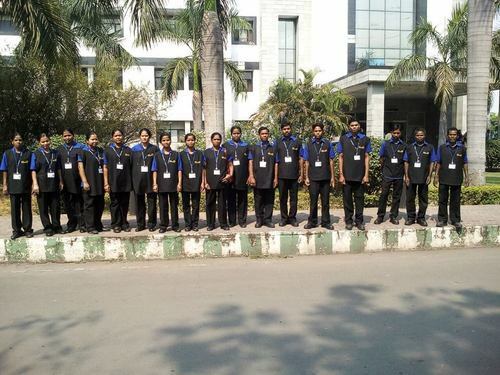 Bipin Facilities Management Pvt. Ltd. was founded by a visionary and leader,Mr. Dinesh Parcha, in February 2013. All these 4 years the organization has seen an exponential growth in both quality & quantity. Bipin Facilities Management Pvt. Ltd . was founded by a visionary and leader, Dinesh Parcha, in February 2013. We are engaged in service providing of Housekeeping Services.